On October 11th, over 2,000 athletes will embark on a 140.6-mile journey that presents the ultimate test of body, mind and spirit to earn the title of IRONMAN – and one of those athletes isn’t known for his endurance abilities. He’s actually known for his short-distance power and speed. Gold Medalist Olympic Speed Skater Apolo Ohno, is retraining his body for a totally different sport – to compete in the IRONMAN world championship with Team CHOCOLATE MILK. Apolo is in the best hands though, being coached by eight-time IRONMAN World Champion Paula Newby-Fraser and three-time IRONMAN World Champion Craig Alexander. One may think that training is the main focus this close to a race, but really training is useless without equal focus on recovery. You can see, in this video (below), recovery is the main topic this close to Kona. Ice baths, foam rollers and good communication with their trainer are essential for getting through this kind of training – and that applies to us too. We can’t expect to spend all our energy breaking down the muscle, burning tons of calories, pounding the pavement (and our joints) and expect our body to just take it, day in and day out. We HAVE to give our body what it needs to recover. 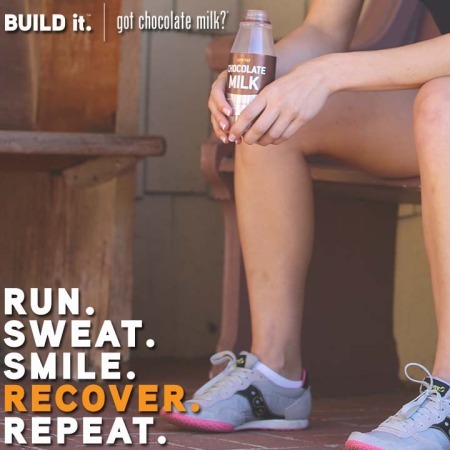 That’s why Chocolate Milk is so involved in this sport – because they are truly the perfect recovery drink. They believe in recovery and repair, and you should too. 1. Refuel your body within 30-45 minutes after your workout. There is a short window to effectively refuel your body. Consuming the right post-workout fuel during this time can restore glycogen stores (which fuels your muscle for your next workout), as well as carries protein into the muscle for optimal repair and recovery. 2. Choose your post-workout fuel well. Post-recovery time is not the time for peanut butter in a shake or a fatty meal. It’s time for carbs and protein. That’s why chocolate milk is a good recovery drink. 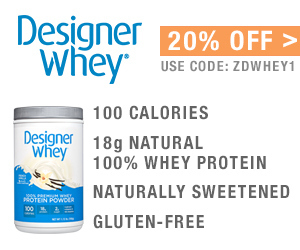 Believe it or not, it has the perfect carb-to-protein ratio for refueling exhausted muscle. 3. Reduce inflammation. Ice and anti-inflammatories are an important part of pain management and injury prevention. Reducing and preventing inflammation early is crucial to preventing bigger issues. Even if you have a small twinge, it’s always best to tackle it before it can end up being an full-blown injury. Injuries, muscle spasms and fatigued joints or muscles should be iced for 15-20 minutes at a time, letting the body completely warm back up between icing (an hour between icing is a safe bet). Ice as often as you can, not just when you are in the most pain. 4. Re-hydrate. 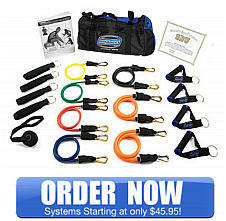 With intense exercise, comes intense sweating. Your body needs fluids for all functions, including nutrition uptake and muscle repair. Drink at least 3 cups (24 ounces) of fluid per pound of water lost during exercise. If your urine is not clear or pale yellow, you need to drink more water. 5. Get Good Nutrition. It is super important for athletes to get the right food, vitamins and supplements. Each vitamin and mineral has a purpose – from strengthening your bones to protecting your body from toxins. In addition, healthy nutrition will help you keep your energy up and prevent you from getting sick. 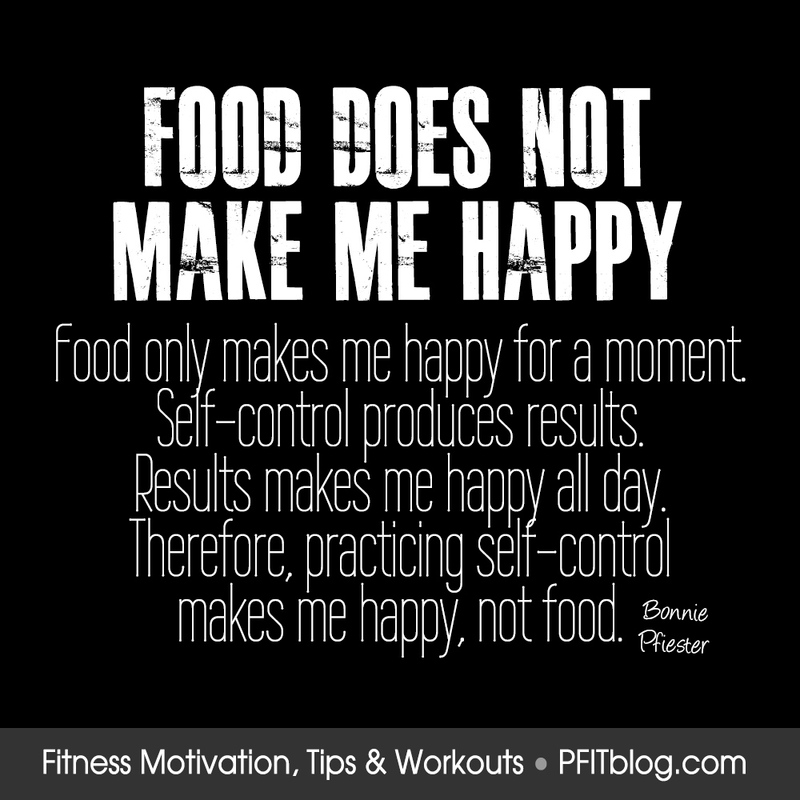 Moreover, you are only as good as your nutrition. If you want to perform well, you’ll need to eat well, as protein, fats and carbohydrates work together to restore glycogen, provide you with energy and repair valuable muscle. 6. Get Treatment as Needed. Massage, foam rolling, stretching, chiropractic care and medicinal care are all important modalities in athletic training. Knowing what your body needs may take some research, as well as some professional guidance – but I think you are worth it! 7. Rest. 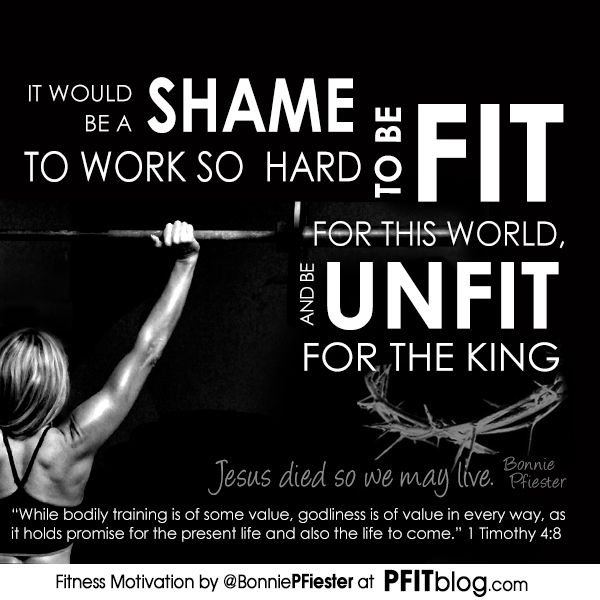 Fitness and training can be addicting. It can also mess with your head in a big way if you let it. Your body can be screaming “STOP! I NEED REST!” but your mind says “I’m have to train. I’m not ready”. This is when you have to realize how important rest is. You have to protect your body and give it time to heal and recover. You can’t look at rest as being “off”. 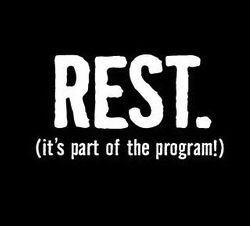 Rest is actually part of your training program. It’s a requirement for success. “…their future will depend on their choice at that moment.” 8X IRONMAN Champ. Meet Paula Newby-Fraser: 8X IRONMAN World Champion, the most decorated IRONMAN of all time, (Apolo’s coach). Here are a couple of questions I asked her – as both an athlete and a trainer. Q – What’s been your lotto or mantra that’s kept you going? A – You can’t live your life with plans and hopes and dreams but you live your life as it presents itself. I try not to complain about the situation but embrace what’s happening and life as a gift. I fully submerge myself in the experiences I get every day. I don’t live on hope. Q – What do you tell athletes who are on the verge of giving up to keep them going? A – I simply tell them they have a choice on how to handle the moment. I encourage them to realize that they have a choice and their future will depend on their choice at that moment, so choose to adapt. You don’t have to give up. When you’re somewhere you can’t be, make the decision to get there mentally. Giving up is a necessity in dire circumstances. I love it! “Giving up is a necessity in DIRE circumstances. How often do we give up due to a little discomfort or inconvenience. We should act like a champ and do all we can to stay in the game, as our life depended on it. Wait! Our life DOES depend on it. Our body needs us to stick with fitness. It needs us to be relentless with our efforts to be the best version of ourself possible. Giving up should only happen when we have absolutely no other choice. Thank you Paula for such wise encouraging words!! Now, let’s go #BuildIt !! Go TEAM CHOCOLATE MILK!! GO APOLO OHNO! Posted on October 10, 2014, in Diet & Nutrition Tips, Exercise & Training, Fitness News and tagged aplo ohno, athletic training, chocolate milk, fitness tips, Health, ironman, nutrition, recovery drink, supplements, team chocolate milk, training tips, triathlon tips, workout tips. Bookmark the permalink. 2 Comments. post on building uup new web site.